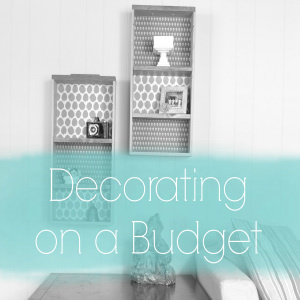 It’s no secret that I like to decorate using what I already have on hand. It’s also no secret that I’m cheap thrifty. Let me share another “secret” with you: I have a slight issue with keeping my decor the same around here. Luckily, I’ve found ways to address all three of these traits, without spending too much money or time in the process. 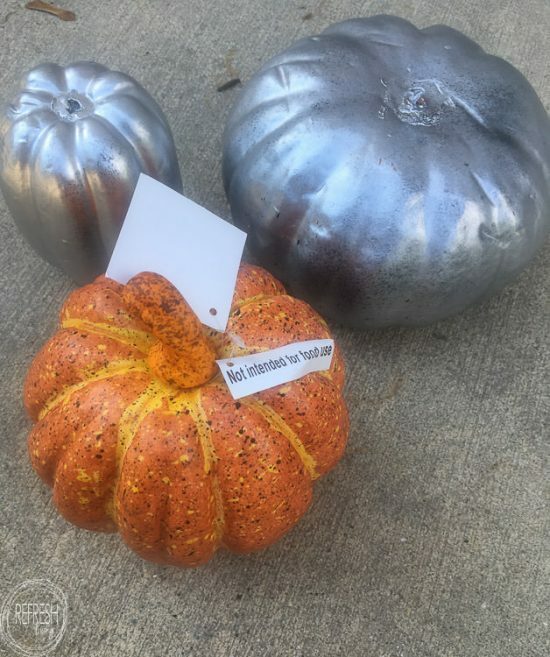 For this project, I reused some old plastic pumpkins that I had left from my Halloween mantel last year (and painted silver last year, since paint is another easy way to update what you already have) and another pumpkin I found for $0.50 last year on clearance at the end of season. I also took some old flannel shirts from my dad and used them to make a table runner for Fall, but then still had some leftover shirt fabric after I was done. I put these leftovers together to make totally new decorations for this year, and it didn’t even require a trip to the store! Basically, I just cut the shirts into strips about one inch thick. 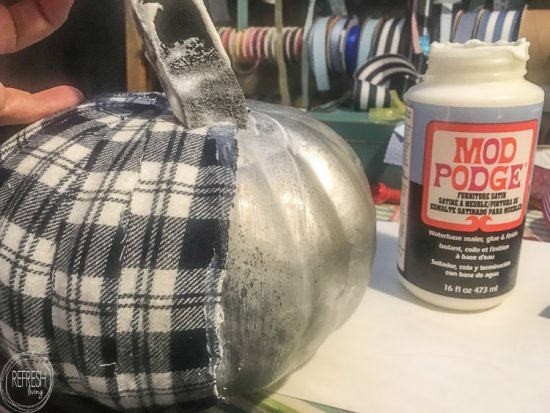 Then, I painted ModPodge onto the pumpkins and attached the strips of fabric. I chose not to go over the fabric with the ModPodge this time, but you could definitely do so to give it more of a finish. I used old springs for the stems, and cut out leaves from a leftover piece of felt. Super easy, super cheap, and great therapy for someone who loves to constantly change things up. 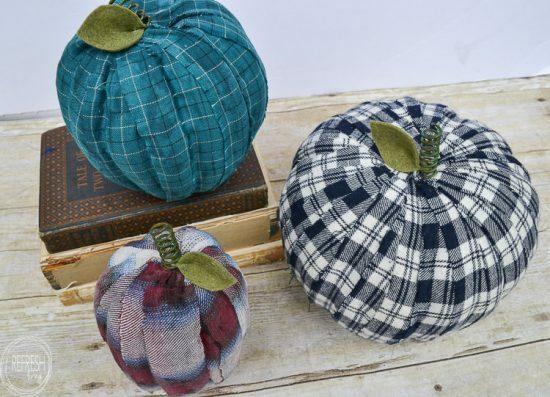 Okay, so I obviously used flannel shirts, but wouldn’t these look so cute with any type of fabric? Seriously, the possibilities are endless. 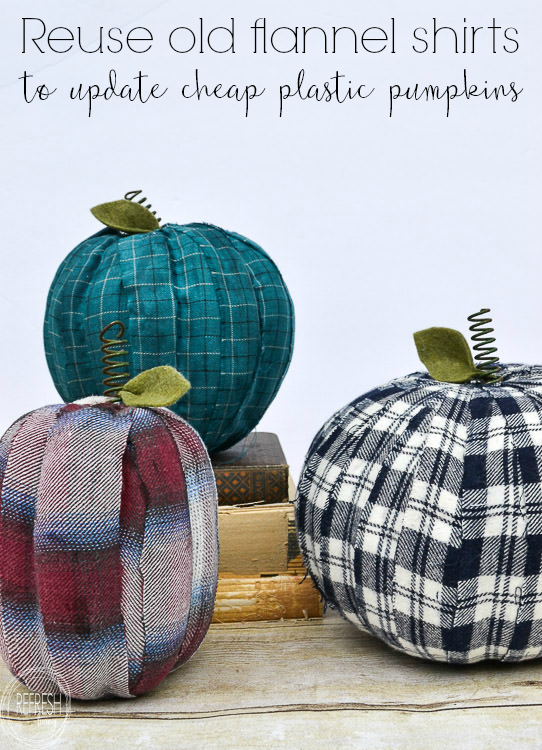 Love the flannel pumpkins and the ease with which you did them. I love that you don’t have to stuff them. 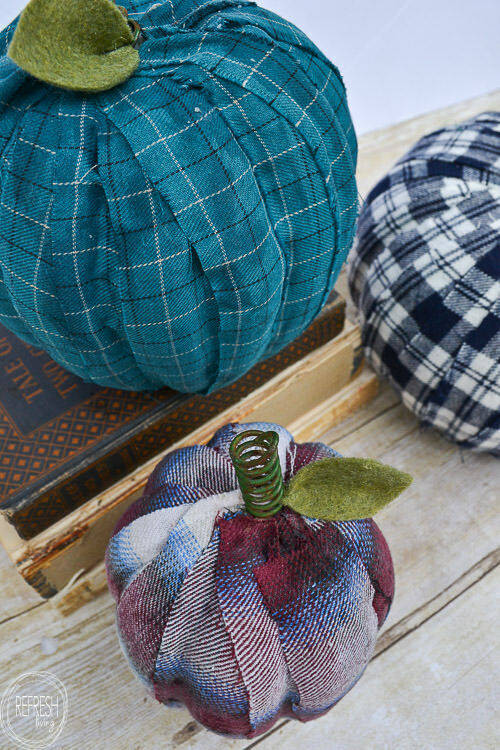 I like the fabric only on the surface (not decoupaged over) because they will feel more “real.” Love the way you added the leaves and stem. What kind of “springs” did you use for the stems/runners? 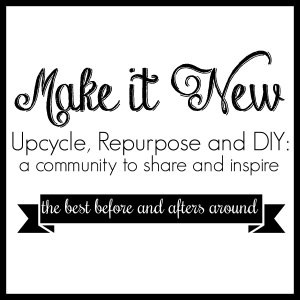 I usually make mine out of twine that I dip into Mod Podge or white glue and let dry. Your metal ones are fantastic! This is such a cute idea! I love it! Thanks for sharing on Wonderful Wednesday, where I found you! Definitely pinning! 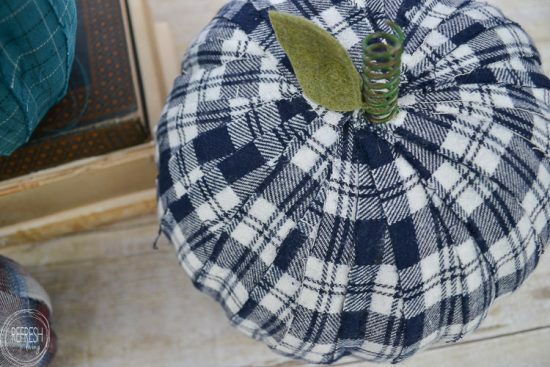 Great idea to simply cover existing pumpkins with fabric. I’ve made some that I’ve had to stuff with polyfil but your idea is probably easier! 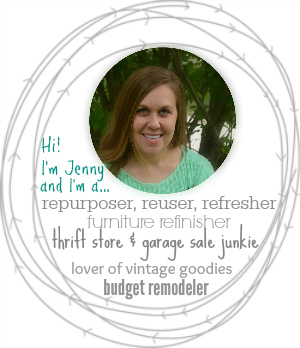 Visiting from Inspiration Spotlight.